Google My Business is one of the most effective ways to let the public know your business information. 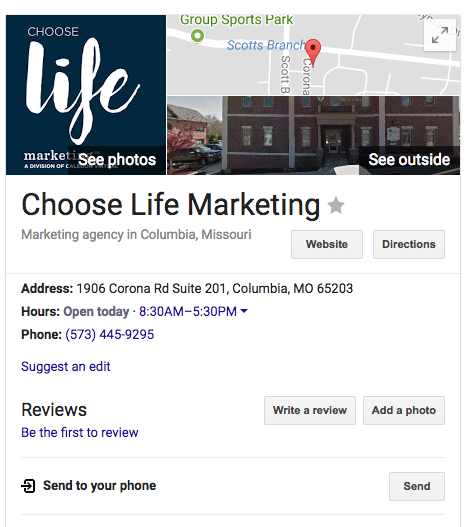 A Google My Business listing is the feature that appears above or to the right of Google search results for a business name. This listing includes information such as hours of operation, phone number, address, website and reviews. Below we’ll show you how to set up a profile, receive verification and enhance your presence. To sign up, visit google.com/mybusiness. Click on the “Start Now” button in the top right-hand corner to set up your account. You must have a Google account to set up a Google My Business account. If you don’t have an account for your center, we advise that you create one rather than having an employee link to their personal account. After signing in, Google will prompt you for your business’ information. After you’ve insured that all the information you entered is accurate, click “Continue.” Check the box to confirm that you are authorized to manage this listing and click “Continue” again. Most likely, Google will then physically mail a verification code to you. Select businesses have the ability to verify via email or phone. After receiving the information, log into your account, click “Verify” and enter the code. While you’re waiting for your verification code, you can update your profile image and cover photo. Your “Profile Image” should be your logo. Your cover photo should be branded imagery or a photo of your location. You also have the option to add interior photos to create a virtual tour. Keep in mind, none of this will be visible in search results until you’ve verified your account. You can manage multiple locations from a single account, so you don’t have to worry about logging into a separate account any time you want to update a location’s info. However, you will need to receive a separate verification for every location you would like to add. It will take two weeks for a verification code to arrive through the mail, so it’s best to request all locations at once to avoid a delay in updating your business information. Since it’s likely someone already entered your center’s information, you may have duplicate locations. 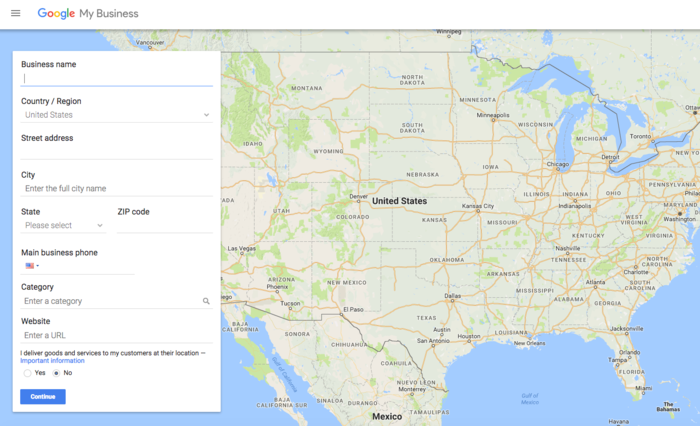 Once you’ve verified your account, Google will tell you if duplicate locations exist. If there are duplicate locations, search for them and look to see if they’re claimed by someone else. Do this by clicking on the “Own this business? Manage your business information” link beneath the business information. Before deleting a duplicate location, confirm that it’s not the listing you’ve just verified. Once you’ve claimed the listing and confirmed that it’s currently selected, click the “Information” tab in the left-hand side bar. 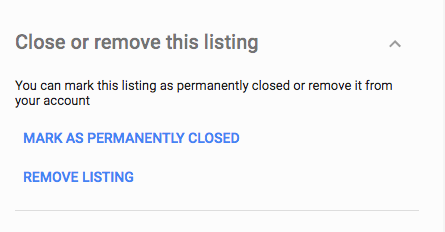 Click “Remove listing” beneath the “Close or remove listing” drop down arrow. If someone already has ownership of your location, you can request access to the page. It’s possible one of your employees already created a listing and forgot. They will receive an email to grant you access. If you have additional problems with claiming it, use this guide to contact Google Support. Congratulations, you now have a powerful tool for reaching potential clients and donors. Here are two ways to interact with online users using Google My Business. 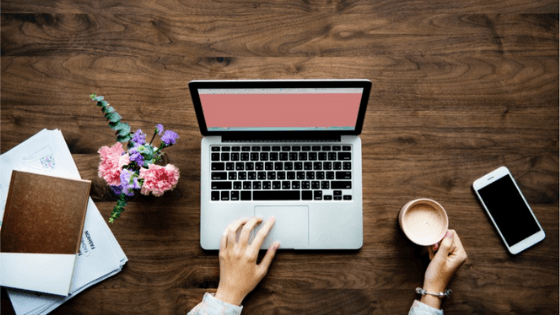 Generate reviews. 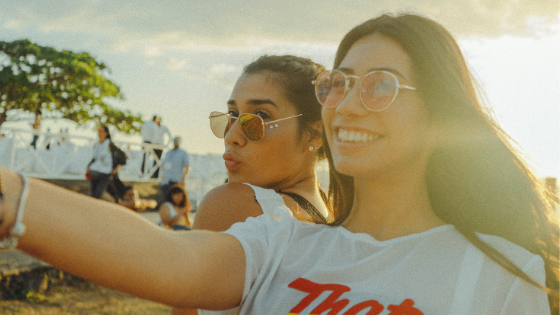 Online reviews encourage people to visit your center, give you the opportunity to interact with someone who used your services and allow you to gage your performance. To increase the number of reviews, ask clients to write a review on Google. Share using Google Plus. Although Google Plus is not the most popular social media tool, it does have a strong impact on your SEO. Share content like photos and blogs to increase visibility. Still confused? Need our help? We can make your center stand out through proven search engine optimization strategies. Contact us to learn more.